The watershed moment for augmented reality was the Pokémon Go phenomenon in 2016. In case you don’t recall, it was a video game played outside using smartphones to find little creatures. People were running around like crazy in public areas staring into their phones searching for animated creatures that they could only see with their phones. AR continues to make headlines, and heads turn, watching products magically appear in smartphone apps. However, does it make sense for eCommerce to adopt this newcomer to the marketing arena? According to a poll taken by Adobe, 54% of retailers said the customer experience is their most important area of focus. Of those retailers, 33% said “targeting and personalization” were in the top three marketing priorities. As a personalization tactic, AR has become the tool of choice. Augmented reality has become a new and potent marketing strategy for personalizing products, both in-store and online. Customers can visualize furniture or wall colors while standing in their homes. It lets customers try on, experience or interact with products that they can’t physically touch. It is an interactive shopping experience topped only by physically handling the merchandise. The National Retail Federation states that eCommerce retailers are stuck with 8% returns of all sales (2016). Clothing returns are as high as 40%. 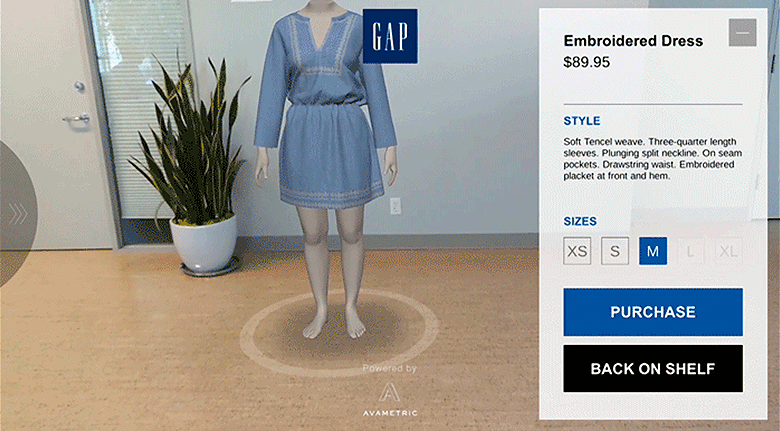 By offering AR apps that allow customers to visualize themselves wearing any item in the catalog, it eliminates the customer’s doubts and should reduce the number of returns. 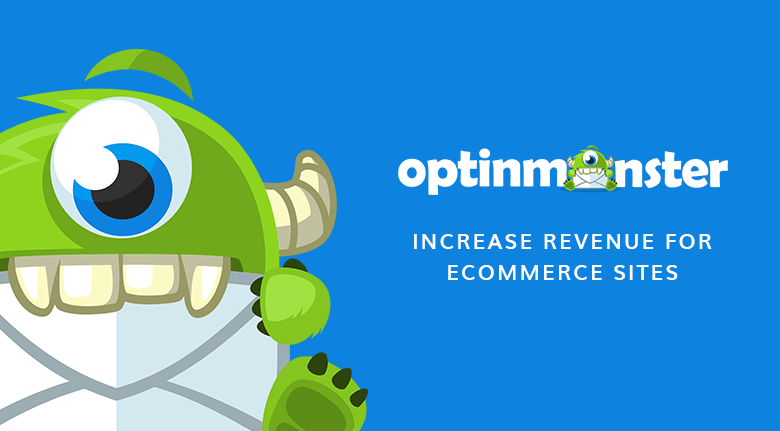 BigCommerce tells us that 96% of Americans have made at least one purchase online in their life and 51% prefer online shopping to brick and mortar stores. 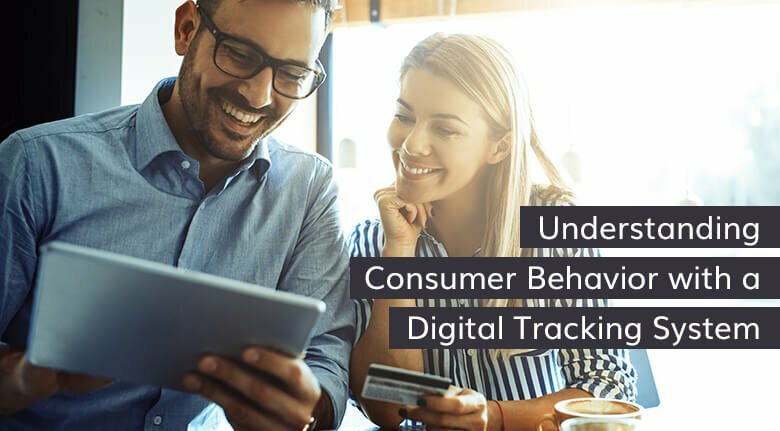 To keep customers glued to the site and coming back, retailers need to provide unique and personal experiences. It doesn’t get more unique than trying products through augmented reality. 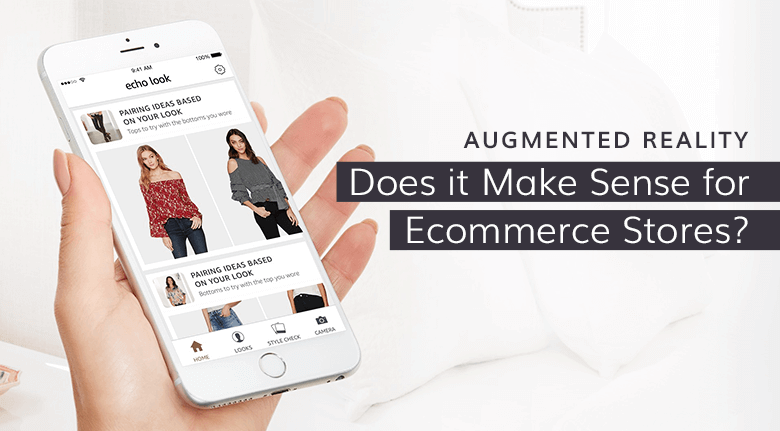 Retailers who have integrated AR to enhance their web development and design are automatically ahead of their competition. It provides an innovative way to interact with customers that will soon become the norm, like mobile-friendly pages. The online retail environment is mostly a two-dimensional world. That’s not good if you’re selling physical products. AR lets customers visualize the product from all angles. They can virtually try before they buy. Dresses, furniture and cars are a few ways customers can see how a product fits without having to visit a store. Merchants can include product details and specifications that the customer can absorb while simultaneously viewing the product. Customers can immediately change options such as colors, allowing for a faster buying decision. Better visualization creates ownership, moving the buyer closer to a sale. IKEA proved that AR works with their furniture catalog. Customers from around the world use the app to visualize IKEA’s products right in their homes. By merely moving their phone, customers can imagine what a bed or sofa will look like in a room. Any retailer can have the same global potential and reach by adding AR to their marketing strategy. The AR experience keeps customers in the store longer, and The Wall Street Journal reports that engaged shoppers can spend up to 40% more. A UK research company showed that new visitors to a retail site spend an average of 2 minutes and 31 seconds browsing, but sites with AR increased the browsing time by five times longer. Longer shopping times means increased sales. Is Augmented Reality Suitable For Every Business? Online merchants, both B2C and B2B, who sell physical products will benefit by offering their customers an augmented reality experience. 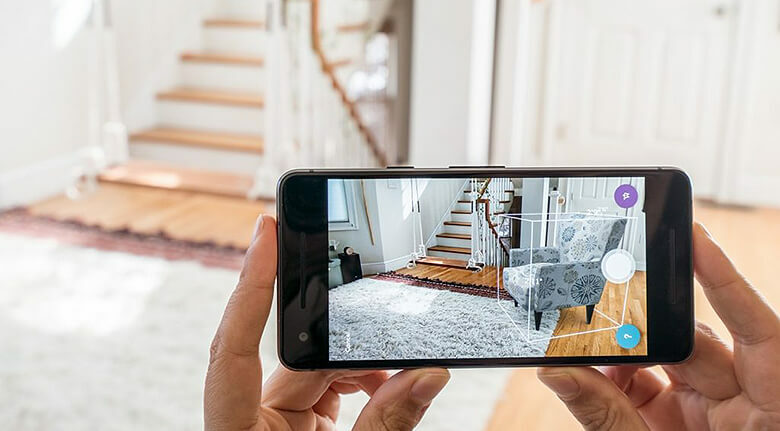 However, if your business sells digital products or is service oriented, AR may not be the best choice of marketing tactic since it is more about visualizing a 3-D product. 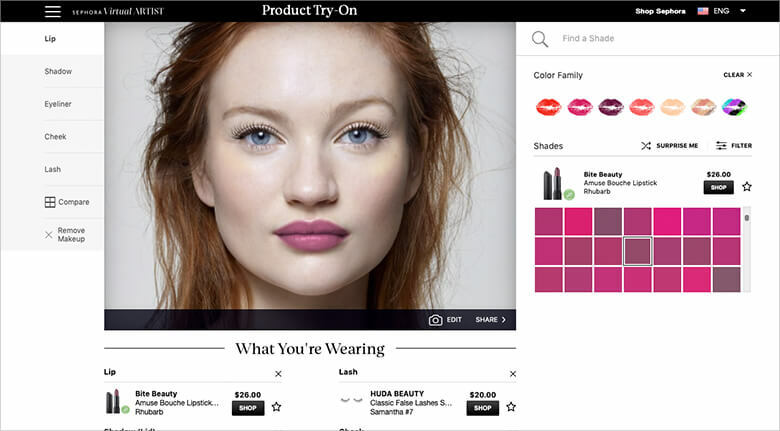 It lets shoppers interact with products online, at home or in the store. Wowing shoppers with a personalized experience is vital for the future of any retailer. AR does that while removing uncertainty from the shopper’s mind. BigCommerce reports that 67% of Millennial shoppers and 56% of Gen Xers would prefer to make purchases online than in a store. AR provides them with the interactive, gamified experience with which most of them grew up. 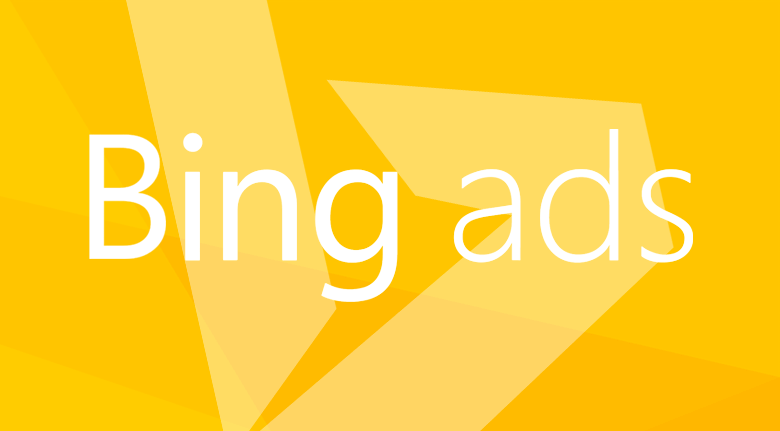 U.S. 2018 sales revenue from AR was $1.26 billion. It’s estimated to grow to over $15.5 billion by 2020 (Statista). You need a full-service marketing agency to help plan and implement AR to stay ahead of your competition,.